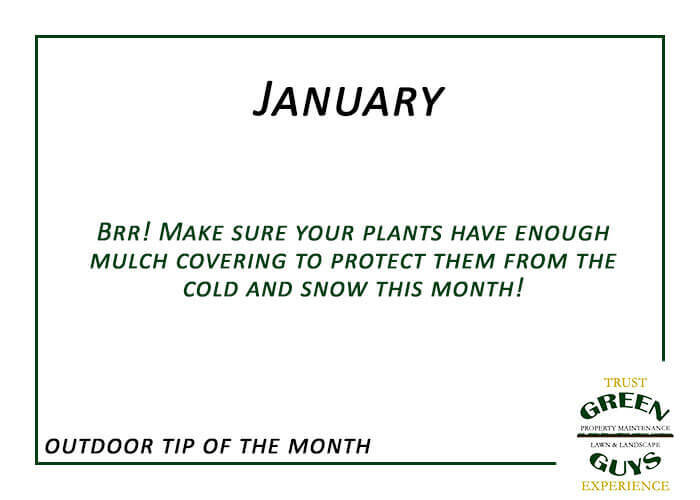 Check to make sure mulch is still covering plants exposed to the south and southwest. All trees and shrubs (except maples) should be comprehensively pruned for correction, height, damage, and shape. Deep water trees, shrubs, and roses as need.